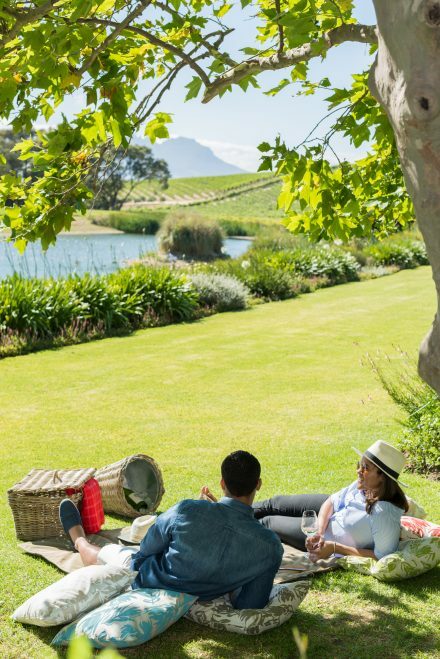 Imagine the smile on your mother’s face when you take her to Jordan Wine Estate this Mother’s Day! 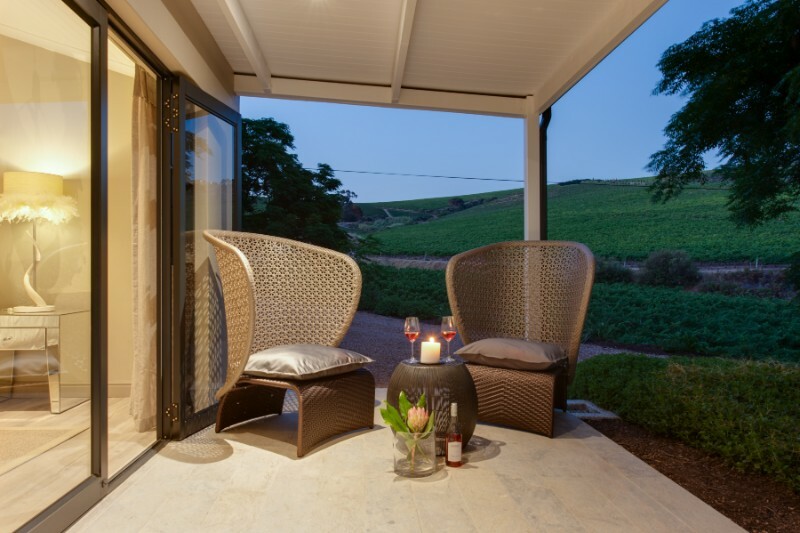 Indulge this winter with the Wine, dine & stay special with The Luxury Suites at Jordan & The Restaurant at Jordan. 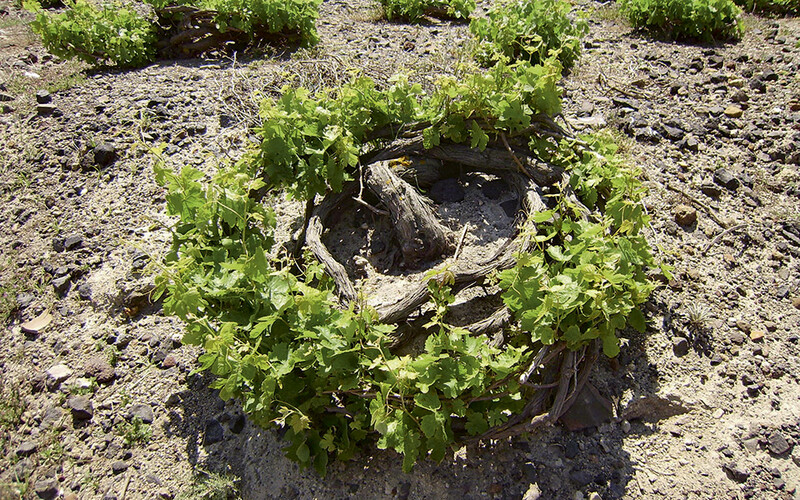 ‘This may not be Santorini, but the view is as spectacular and the minerally soil on this ocean-influenced, dry and windy hilltop site at Jordan Wine Estate is perfect for Assyrtiko’ says Gary Jordan. 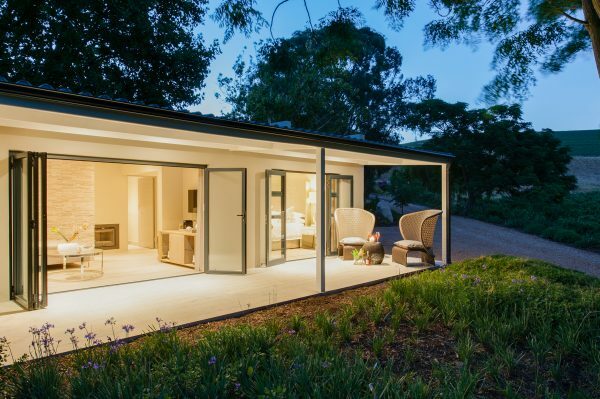 A long weekend break in the Luxury Suites at Jordan, just 45 minutes outside of Cape Town, is the perfect way to unwind. 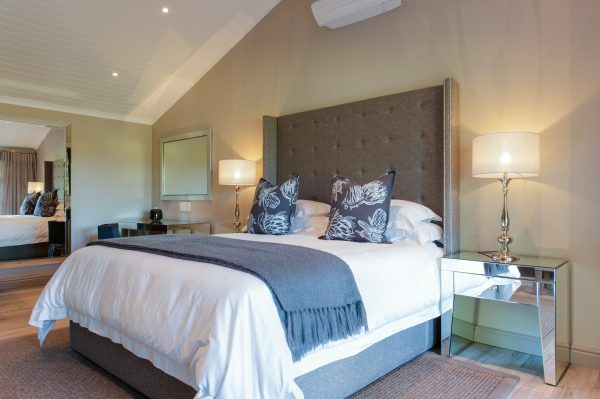 Our beautifully appointed suites with contemporary finishes and furnishings are surrounded by vineyards and views of the Stellenbosch Mountains. 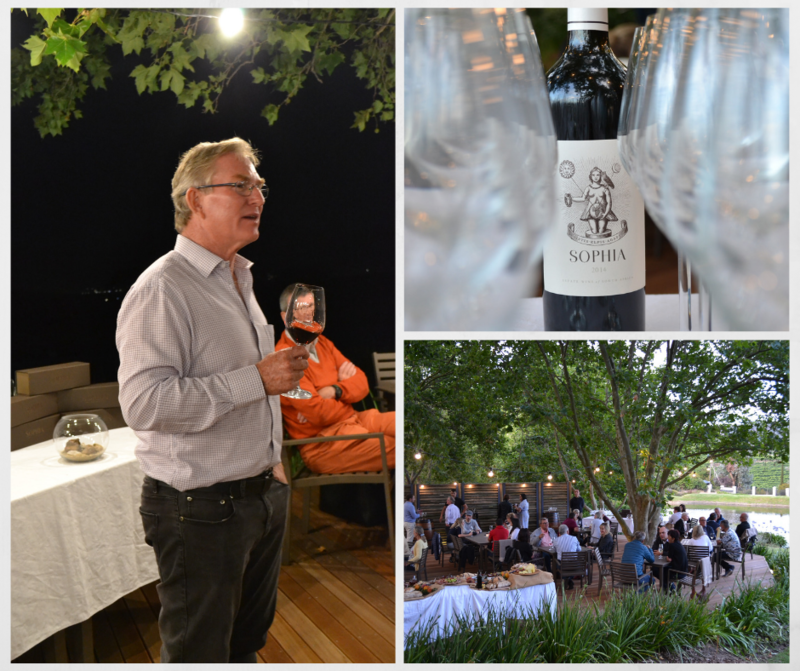 On Wednesday 5th December, the Jordan Insider members were treated to a stunning evening on the tasting deck under the oaks, on a beautiful summer evening, at Jordan. A harvest table laden with food from The Bakery at Jordan, included freshly baked breads, cheeses and meats, olives, with homemade pâtés, preserves and spreads. Why not enjoy a picnic at Jordan this holiday? There is something newer and sweeter at The Bakery at Jordan. 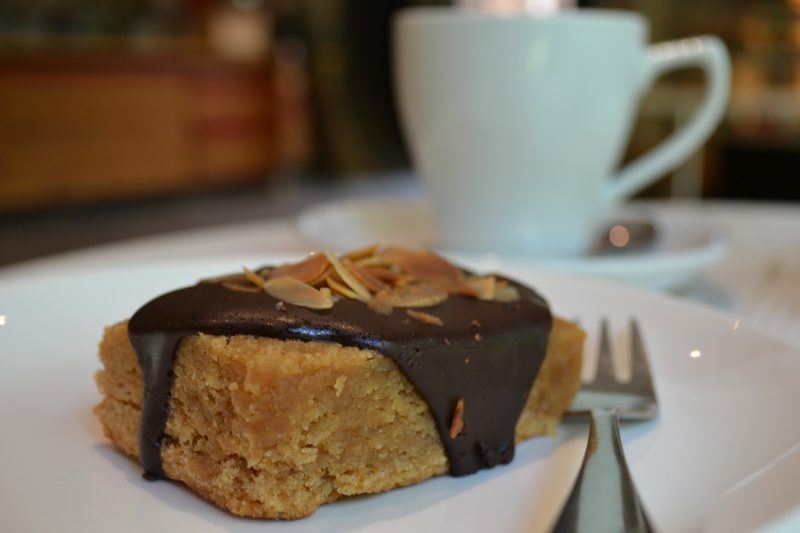 Our peanut butter blondies have had a gorgeous new makeover and are now smothered with dark chocolate ganache and sprinkled with toasted flaked almonds. 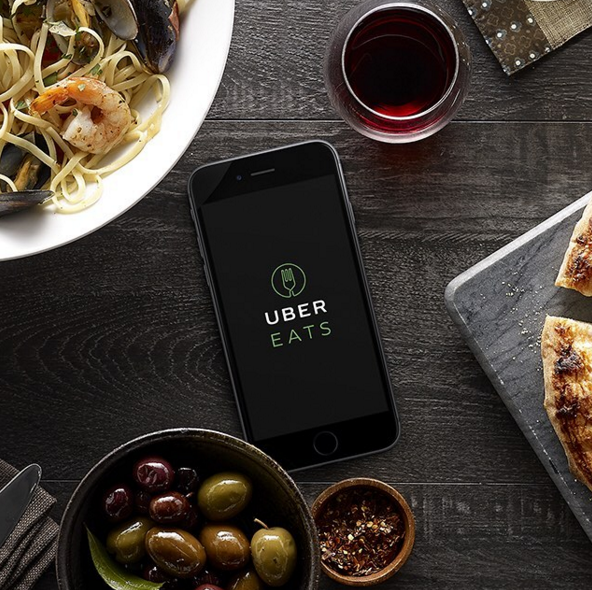 Are you looking for a world-class wine to accompany your Uber Eats meal in Cape Town? Then look no further than Wine Concepts on Kloof who is currently supplying the Jordan Long Fuse Cabernet Sauvignon or Jordan Black Magic Merlot to ravenous Capetonians! 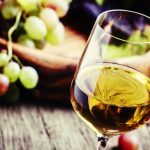 Gary and Kathy Jordan have been making world-class wines since 1993 on a farm with a history going back over 300 years. He’s a geologist, she’s an economist – together this husband and wife team is a phenomenon. 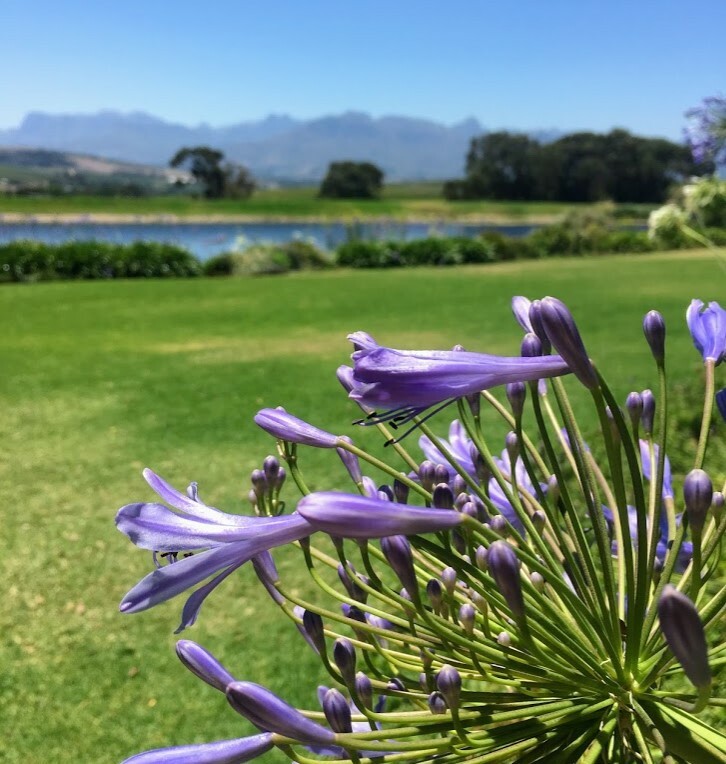 Gary’s parents, Ted and Sheelagh, bought the 146 hectare Stellenbosch property in 1982, and embarked on an extensive replanting programme, specializing in classic varieties suited to the different soils and slopes.